Gettle’s specialized automation team has experience in quarry and mining environments across the United States. 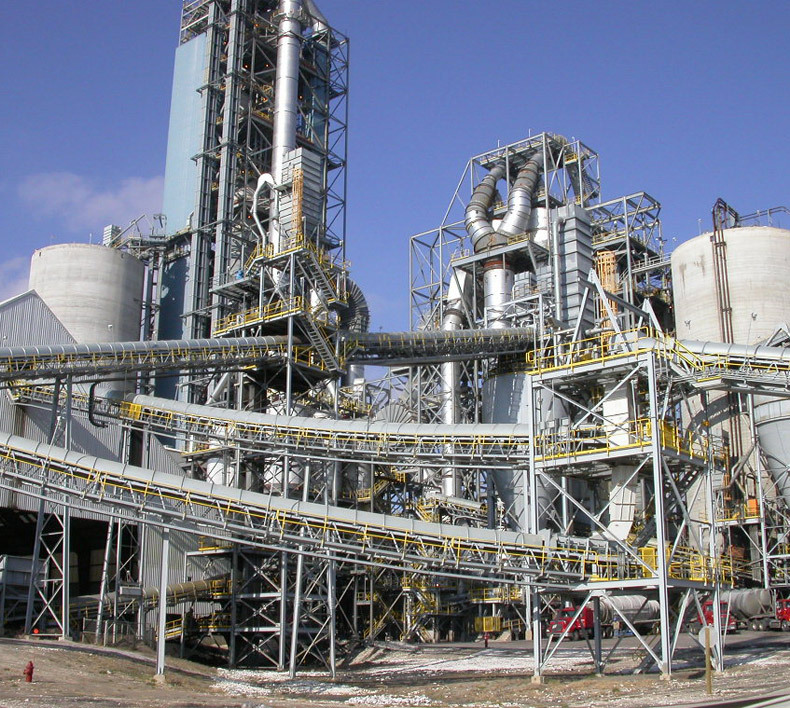 We understand the complexity of operations and how environmental factors can impact processing and equipment needs. Our aggregate and mining clients count on our team of engineers, programmers, system integrators, electricians and automation specialists to provide custom solutions to meet their pit, quarry and processing needs. Our team is industry certified and includes MSHA (surface and underground) and OSHA trained personnel. We place priority on safety and education and maintain relationships with top industry suppliers and utilize the latest technologies to deliver customized, sustainable solutions to each client we serve. In addition to comprehensive automation solutions for mining and aggregate partners, Gettle provides turnkey electrical solutions. Reach out to learn more about Gettle’s specialized aggregate experience and how our turnkey approach can deliver value-added benefits to your business.